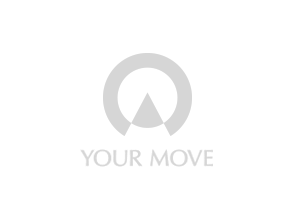 Your Move estate agents Abbey Wood is on a prominent corner at the top of Wilton Road. Being only 150 metres from Abbey Wood mainline train station, we get lots of foot traffic from passing commuters. Whether you choose to sell your property or buy your new home with Your Move Abbey Wood, you’ll have the reassurance of knowing your home is in the hands of our experienced estate agents who have a wealth of local knowledge. We also have a dedicated lettings team on hand to guide and assist both landlords and potential tenants. Your property will not only appear on the Your Move website but also on leading property portal websites such as Rightmove and Zoopla. By choosing Your Move Abbey Wood estate agents you can be sure that we will find a buyer or tenant for your home quickly and efficiently.